Accommodation with a view! Located on a high hill bordering Lake Mburo National Park, this tented camp has not only one of the best views in Uganda, it is also the ultimate African canvas experience. Every safari tent has its own veranda, overlooking the park. The bathrooms are real bush-experiences: we fill the shower upon your request and the toilet is a new eco-friendly invention. For dinner we prepare a woodfire and use the big African potjies. The real Africa feeling! . Mihingo is a luxurious, family owned lodge in a magical setting adjacent to Lake Mburo National Park. Perched high on a rocky kopje, whose pre-Cambrian granite boulders were formed over 500 million years ago, it has spectacular views over a vast savannah landscape. 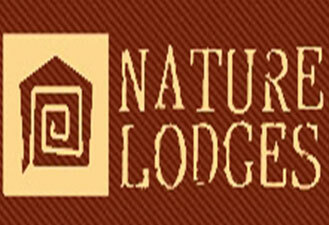 Designed to blend in with its fragile surroundings, this environmentally friendly lodge offers comfort, relaxation and the experience of being at one with nature. An infinity pool overlooks the valley below where buffalo, eland, impala, warthogs, bush buck and zebra can be seen at the waterhole. On the rocks you may have the rare chance of seeing the resident family of Klipspringers. We cannot guarantee that you will see a leopard, but on a night game drive you do have a good chance. As Rungwe Kingdon (the son of the well-known wildlife author, Jonathan Kingdon, and one of Mihingo’s guests) once told us “I have seen more leopards in Lake Mburo National Park than any other park in East Africa”. To further enhance your experience of wild Africa, Mihingo is the only lodge in Uganda to offer daytime and overnight horse safaris into the national park. The only regret that many of our guests have is that they wish they had booked to stay longer than only a night or two. 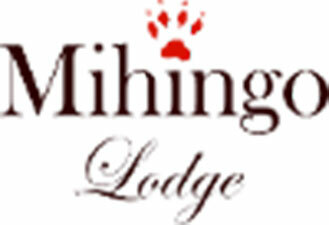 We hope this website will help you to see how many wonderful things there are to do when you stay at Mihingo Lodge. 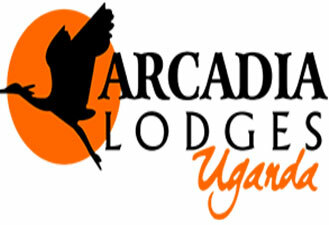 Located 2km from the park headquarters at Rwonyo, Arcadia Lodge is an ideal base from which to explore the park on a game drive, spot crocodiles and hippos on the launch trip or really get close to nature on a guided walking safari. Our eight self-contained cottages are arranged around a central lodge building, where guests can enjoy the tasty dishes in our restaurant or relax and take in the stunning view from our newly built raised deck. In the evenings, guests can wind down from an exciting day’s safari around our open fire, sipping on a cold drink from the bar while impala, warthog and the occasional hippo munch on the grass just yards away. Welcome to Rwakobo Rock, an eco-friendly, family run hotel and restaurant nestled on a scenic outcrop at the edge of Lake Mburo National Park. 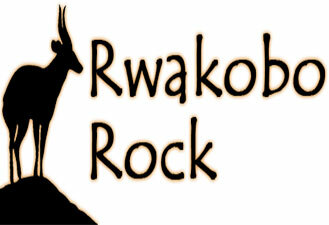 Rwakobo Rock  is  a peaceful and secluded retreat where you can breathe in the essence of  wild Uganda. The 8 comfortable and spacious cottages are dotted around the hill, all very private and offering great sunset views. The main dining area overlooks an expanse of rock that adjoins the park. Set in the pristine Ankole ranchlands surrounding Lake Mburo National Park; whether you want to sit back, sip on an ice-cold drink in a hammock or head out into Lake Mburo National Park for a day of exciting exploration, there is something for everyone here. Rwakobo is nestled on a scenic outcrop with breathtaking views. Animals such as zebra, warthog, impala and bushbuck abound around the lodge and often congregate at the water hole beneath the dining area. At night the sounds of bush come to life and allow your imagination to run wild. This idyllic spot is situated just over 1Km from the Nshara Gate of Lake Mburo National Park. Day or night excursions into the park are very worthwhile. The drive from the main road passes through the lovely Nshara government ranch, where the magnificent Ankole cattle graze peacefully alongside herds of Zebra. The bahima pastoralists of the area, still live traditional lives and are excellent custodians of the natural landscape and its biodiversity. Rwakobo offers a variety of both easy and challenging walks offering the chance to get close to nature. Rwakobo also offers mountain biking and caters for night drives, while the park can be discovered by vehicle, foot or boat. Every night (weather permitting) the friendly Rwakobo staff stoke up a camp fire so you can watch the sunset explode into a brilliant starlit sky.